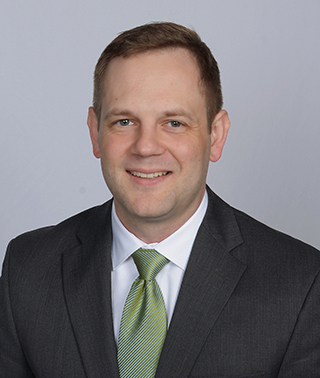 Board Certified Orthopaedic Surgeon Dr. Jon Herseth practices at the Minnesota Center for Orthopaedics of Riverwood Healthcare Center in Aitkin and Cuyuna Regional Medical Center in Crosby. Dr. Herseth uses both surgical and nonsurgical means to diagnose and treat ailments affecting muscles, bones and joints, degenerative diseases, infections, tumors and congenital disorders. Fellowship-trained in Sports Medicine, he has a special interest in treating sports-related injuries.